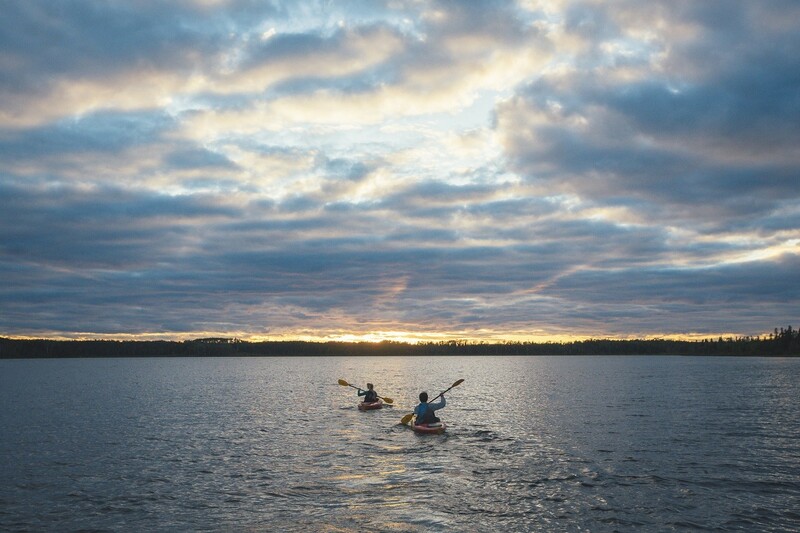 Ignace area has a variety of year-round outdoor adventures, historical and archaelogical sites and wilderness routes like the Turtle River White-Otter Provincial Park and the English River system. This log “castle” was built by a single man around the turn of the twentieth century. Jimmy McOuat constructed his home out of red pine logs, some weighing 1600 pounds. The location is on crystal clear White Otter Lake between the towns of Ignace and Atikokan. The only way to access this heritage site is via canoe or float plane in the summer and by snowmobile in the winter. Human beings are hunters and gatherers by nature. To many people hunting and fishing are more than hobbies; they are passions and lifestyles.  Much of the economy in Ignace is based on tourist camps that cater to hunters and anglers. Harvesting wildlife for food provide us with an opportunity to bond with family and friends while gaining valuable life lessons that only nature could teach. Canoeing and kayaking are growing in popularity in Ignace. Similar to trail exploration but with fewer boundaries, it is a traditional and quiet way to get away from it all. 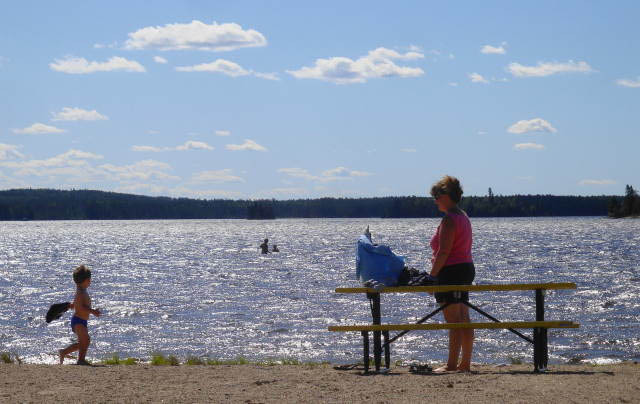 Agimak Lake is a gateway to Turtle River-White Otter Lake Provincial Park and the Trans Canada Trail water route.